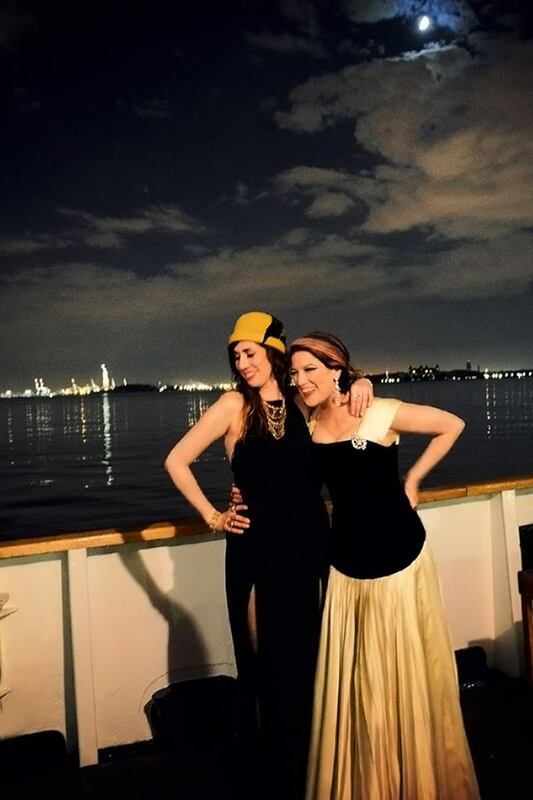 What: A Moonlight Sail along the Hudson with music, cocktails, and glamour. Where: Boarding is near South Ferry terminal in lower Manhattan. When: At various dates throughout the warmer months of the year. Cost: Tickets start at $48. 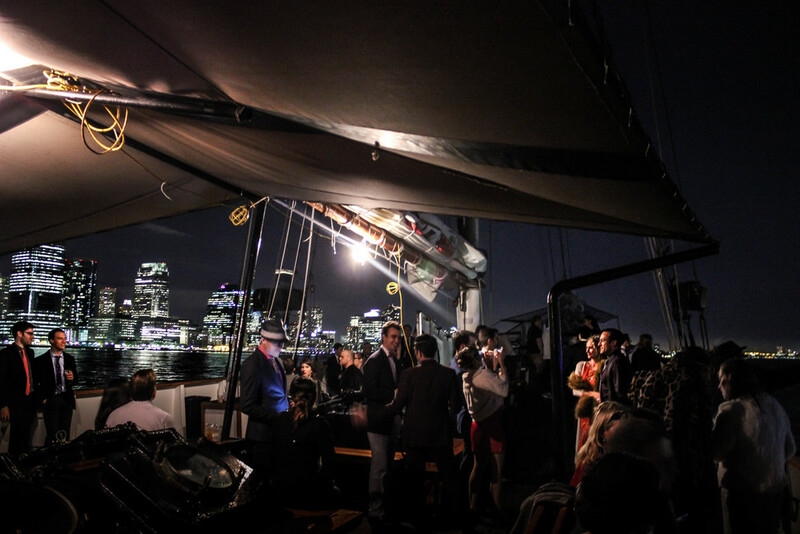 Click here to buy tickets to the next event! Ever wonder what it’s like to step back in time, a time of much simpler things, like no WIFI or social media? Well, the technology for that kind of time travel hasn’t been invented, so keep on dreaming. Luckily, Juliette Campbell always finds a way to bring you to a place and time where you’ll be able to have a drink, take in the view, mingle with other people, and keep your data plan and social media up to date. 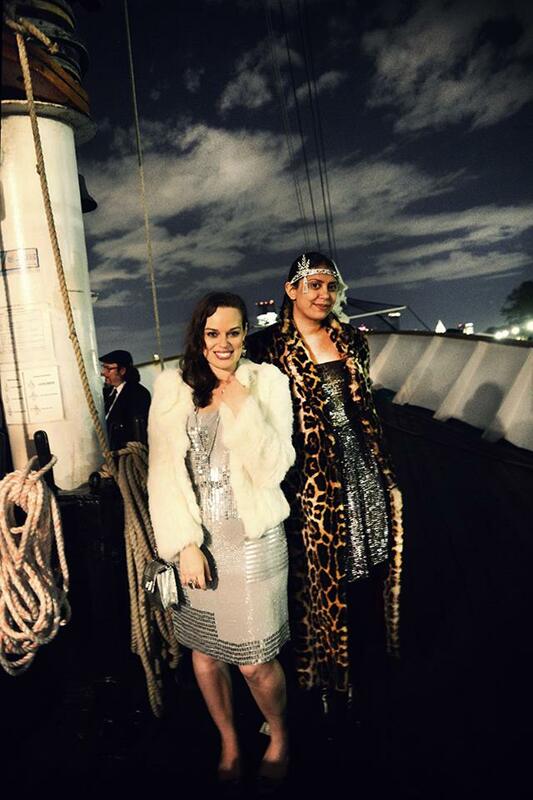 Moonlight and Music on the Hudson starts with its beautiful guests garbed in their 1920s, '30s & '40s attire, boarding the stunning Clipper City sail ship. 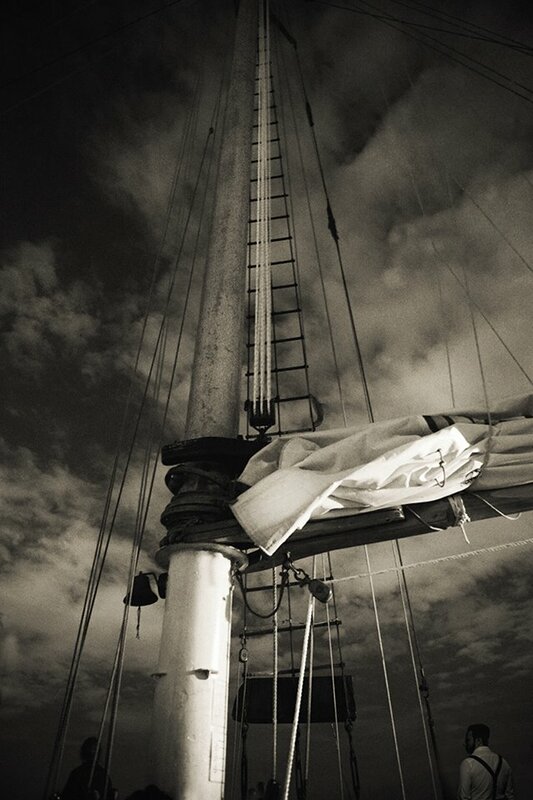 It is quite the site to see; the sailing ship rocking gently and its powerful mast dazzling by the moonlight. 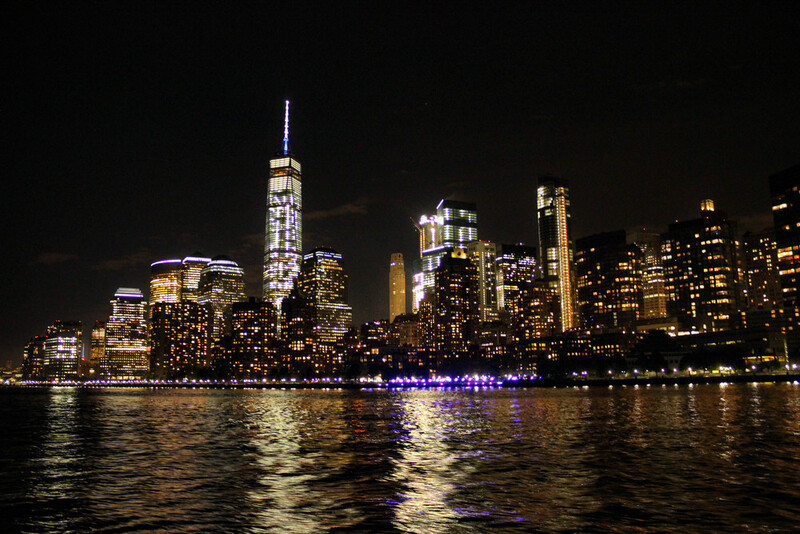 In this voyage, you’ll not only reclaim time, but you’ll also travel up the Hudson and get to see one of the most beautiful sites in the world, our beloved New York Cityscape! 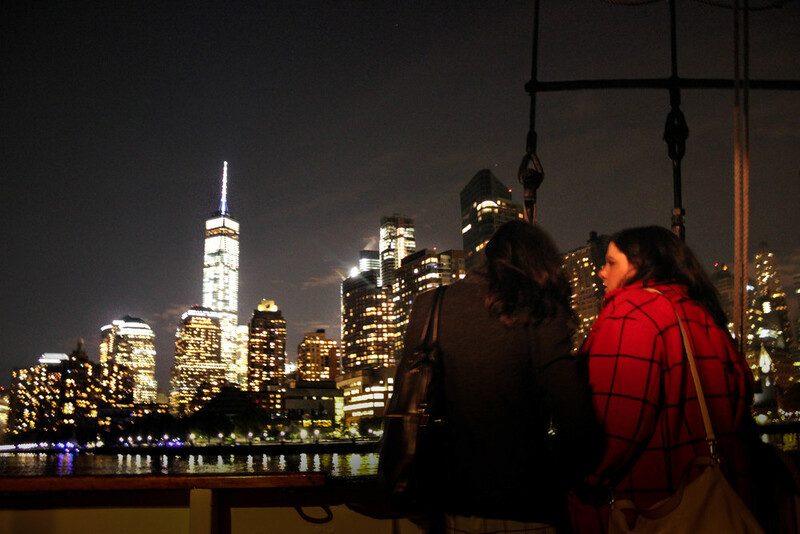 All in all, we give this event an "A" on décor, era-appropriate components, and amusement you’ll have with the wind on your back and the highlights of NYC in the forefront. Missed this event? No worries! There are more to come! 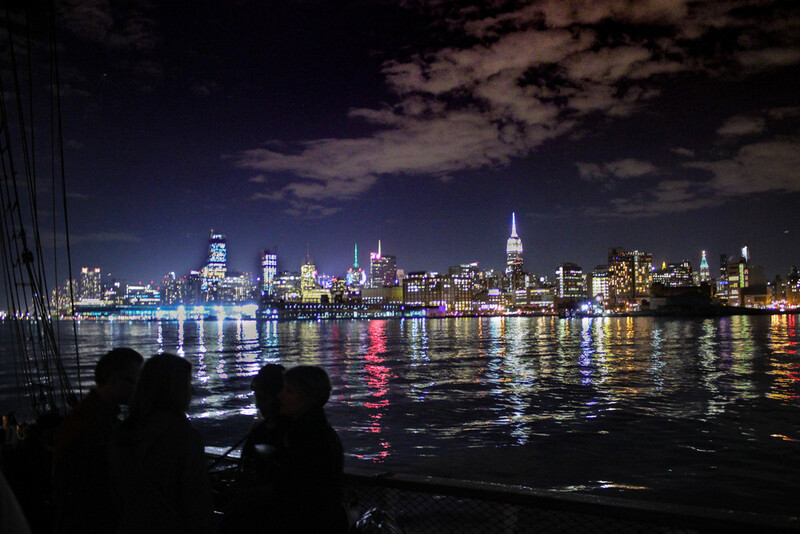 Check ShanghaiMermaid.com for the next moonlight sail.